New Tax Scam Making the Rounds - GruntWorx, LLC. Security Summit partners helped reduce confirmed cases of tax-related identity theft by 32 percent and taxpayer-reported incidents by 40 percent in 2017, while the financial industry helped the IRS recover 144,000 refunds. These successes have forced scammers to evolve their tactics in 2018. What is the latest tax-related identity theft scam? Many traditional phishing scams simply ask taxpayers for their information, so scammers can file fraudulent tax returns and pocket the refund money, but the most recent scam takes an unorthodox approach. This time around, identity thieves already have victims’ information, but they have the erroneously issued refund deposited in the victim’s bank account. The trick is that the scammer will then try to convince the victim to directly send them the money. The identity thief will contact the victim and claim to represent a debt collection agency subcontracted by the IRS. The fraudster then says a refund was accidentally deposited in the taxpayer’s account, and, to “resolve the error,” requests it be sent to the collection agency, who will then make sure it goes back to the IRS. In this scenario, the victim receives an automated phone call from “an IRS agent.” According to the IRS press release, the recording “threatens the taxpayer with criminal fraud charges, an arrest warrant, and a ‘blacklisting’ of their Social Security Number.” The fraudster then provides a “case number” and telephone number that the victim will need to call to return the money. You can’t keep the money. 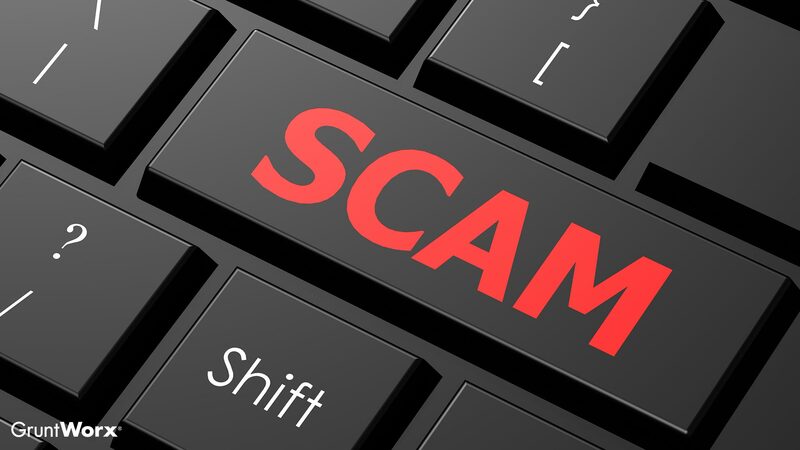 The scam is a double whammy for victims: even if they don’t send the money to the fraudster, affected taxpayers need to return the amount as soon as possible or risk owing interest to IRS. Victims will need to follow the advice outlined in Tax Topic Number 161, Returning an Erroneous Refund—but the method fraudsters chose to have the refund sent to the taxpayer will change how the victim returns the money. How do you returning an erroneous direct deposit? If you had the money directly deposited into your bank account, you will first need to contact the affected financial institution’s Automated Clearing House (ACH) department and request the money be returned to IRS. Then you’ll need to call the IRS—800-829-1040 for individual taxpayers and 800-829-4933 for businesses—to explain why they’re getting it back. How do you return an un-cashed check? Another thing to remember when returning the check: the IRS does not want you to “staple, bend, or paper clip” it. How do you return money from a cashed check? Taxpayers who cashed the check will need to send a check or money order to one of the above IRS locations. If you’re not sure where you need to send the check, call the IRS. A final piece of advice from the IRS: compromised bank accounts may need to be closed.